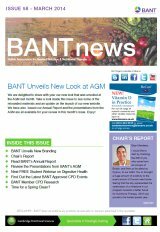 This is the thirteenth edition of our new look BANT News we hope you enjoy it. This research is intended to support the development of the profession and to support practitioners. 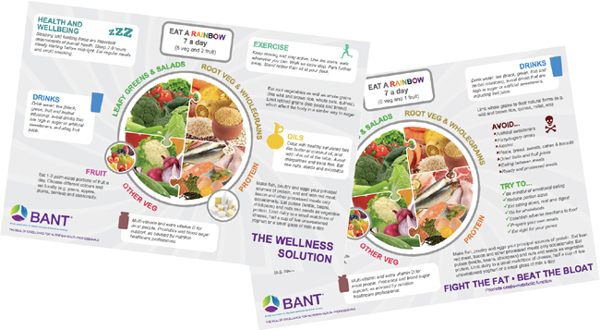 It is hoped that BANT can use the published research to help inform some of its guidelines. Vacancy for a new Regional Co-ordinator Team Leader. Veggie shy Brits are still not meeting the 5-a-day message more than 10 years since the campaign was launched, a survey of more than 2,000 people has revealed. Only 10% of those surveyed were tucking into five portions of vegetables or more on an average day and a shocking 6% were eating no vegetables at all, the British Association for Applied Nutrition and Nutritional Therapy (BANT) has discovered. 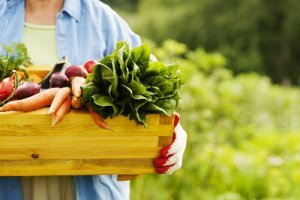 The YouGov survey suggests that the East of England is the ‘healthiest’ region in the country for getting their 5-a-day, though even here only 13% hitting those levels. Respondents in the North East and South West had the poorest intake of vegetables, with just 6% consuming their 5-a-day or more. Alarmingly, on average 6% of respondents nationally said that they consumed no vegetables at all. The comparison across the regions was even more disturbing, with 11% of those in the North East consuming no vegetables compared to 3% in London. We are delighted to announce that CAM Conferences is working in collaboration with BANT for a series of five CAM Conferences in 2014.